samanthabryant | smile a day: getting an audiobook! This is extremely swell! 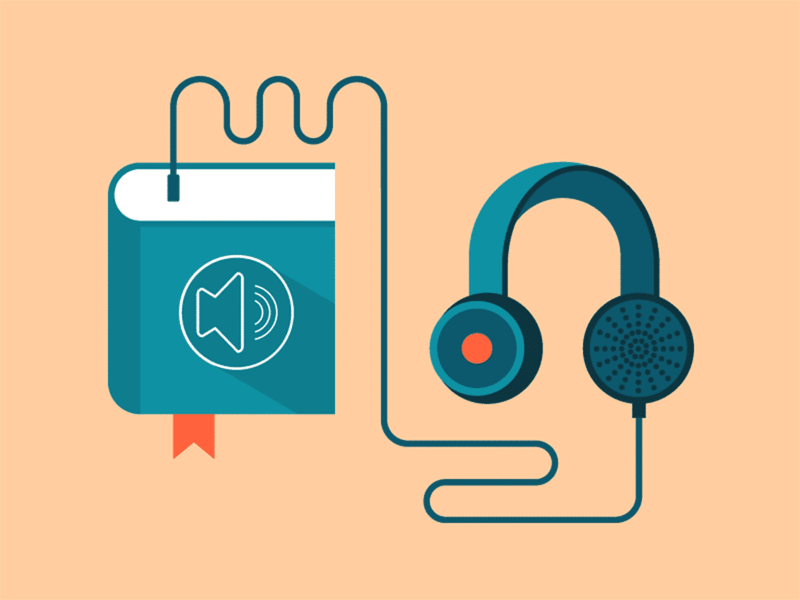 You've got me thinking about commissioning audiobooks of my own. I'll let you know how the process goes for me!